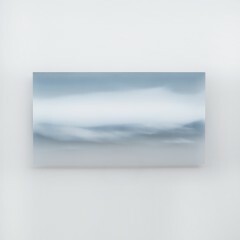 Jessica Loughlin is a highly committed and passionate artist who is highly regarded both in Australia and internationally. 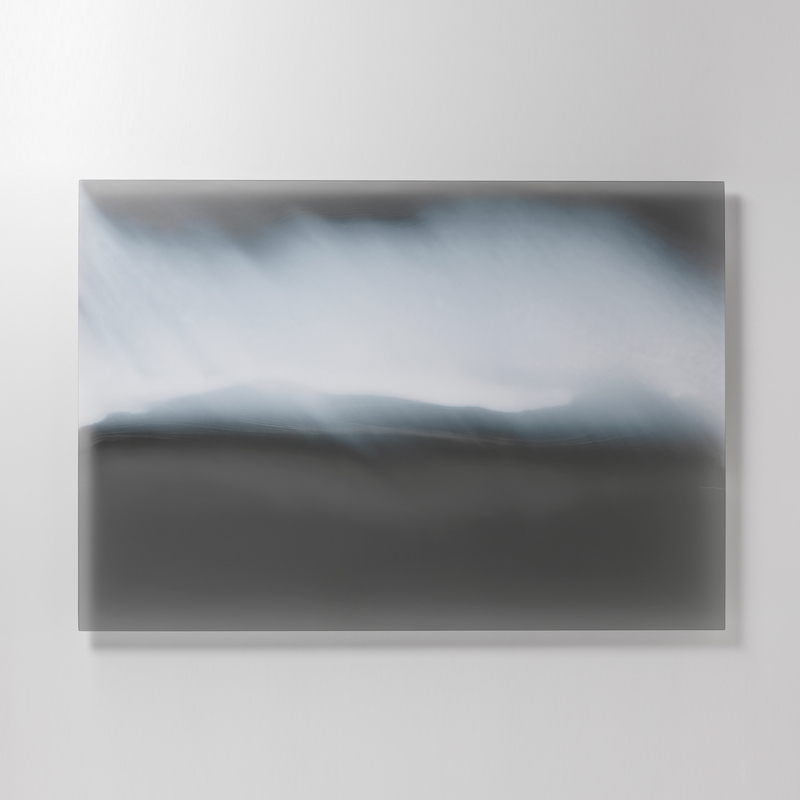 Her thoughtful and instinctual approach, together with extaordinary technical skills with the medium sees her work collected by both public institutions and private collectors around the world. 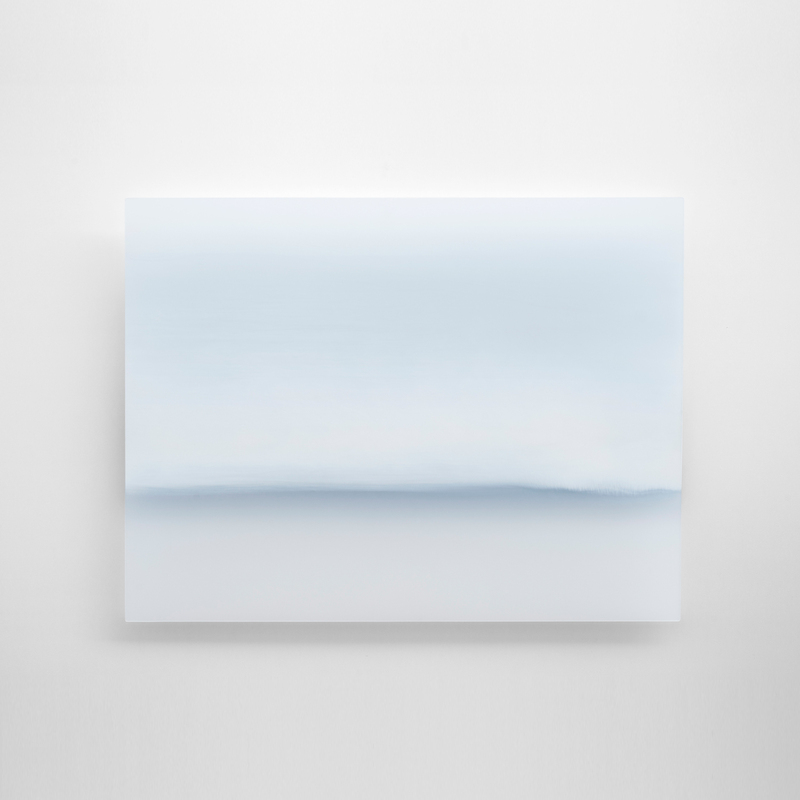 With a gentle colour palette of soft muted hues, her work often explores ideas of evaporation, space and distance, all inherently in the Australian landscape. 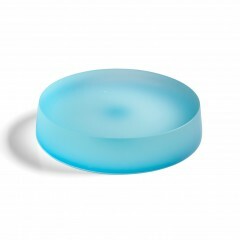 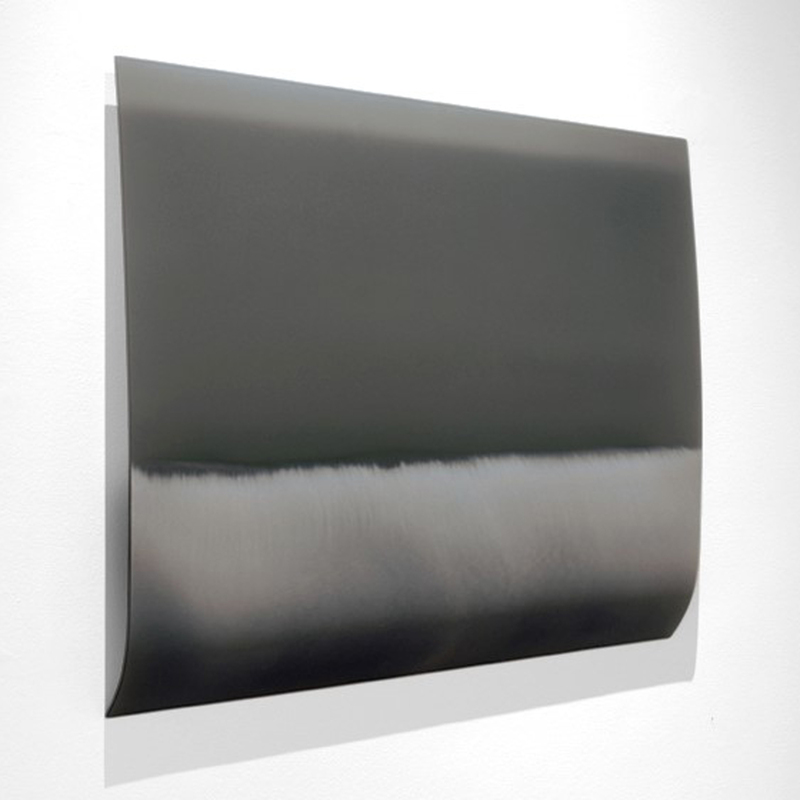 Jessica Loughlin’s work is characterised by a strict reductive sensibility and restricted use of colour. 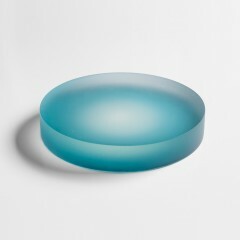 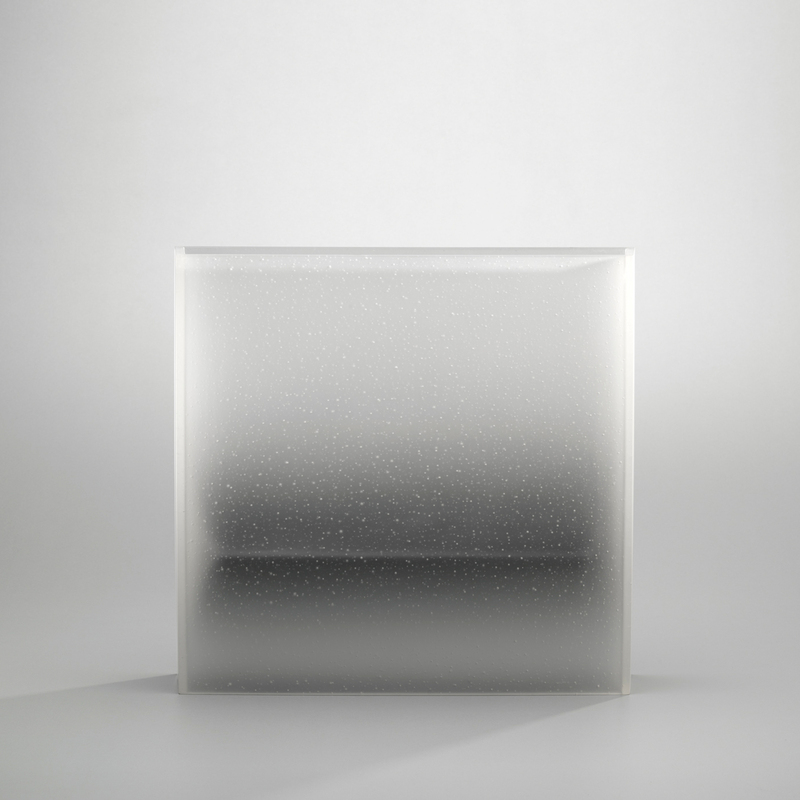 Fusing kiln formed sheets of opaque and translucent glass together in flat panels or in thin, geometric compositions and vessels, she alludes to shadow, reflection and refraction. 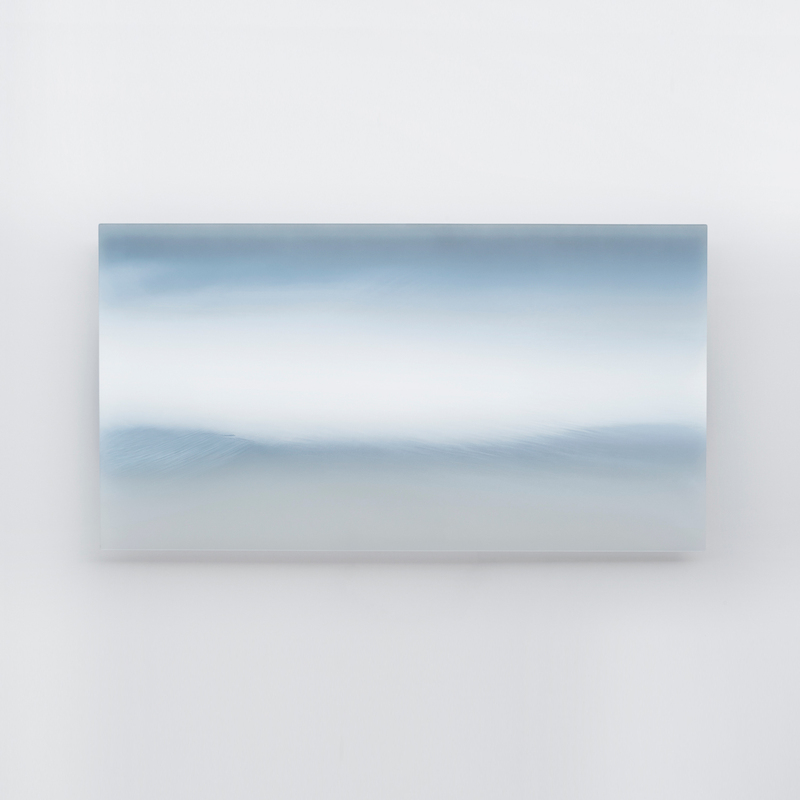 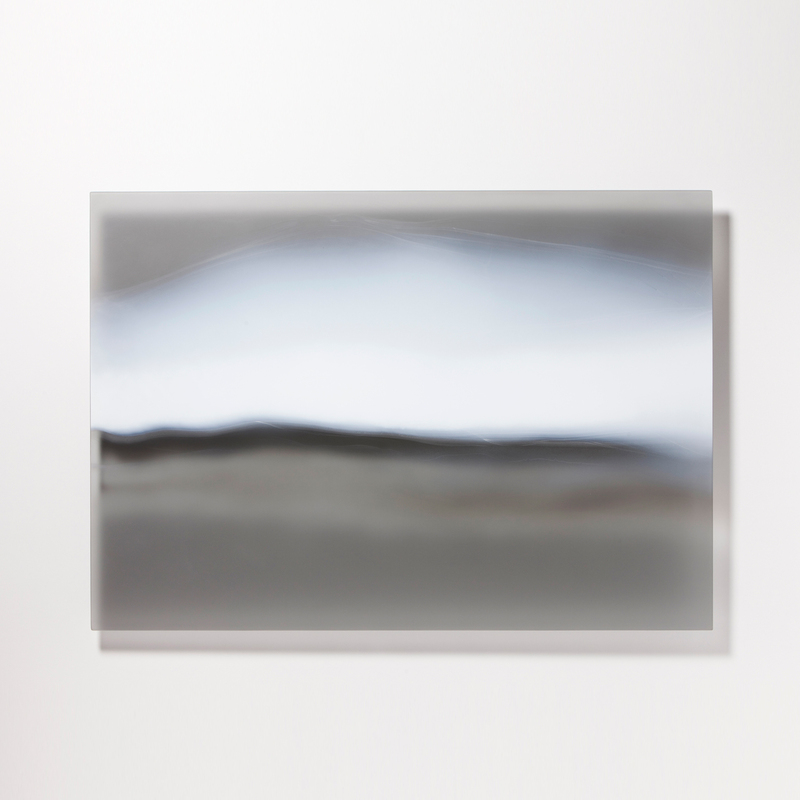 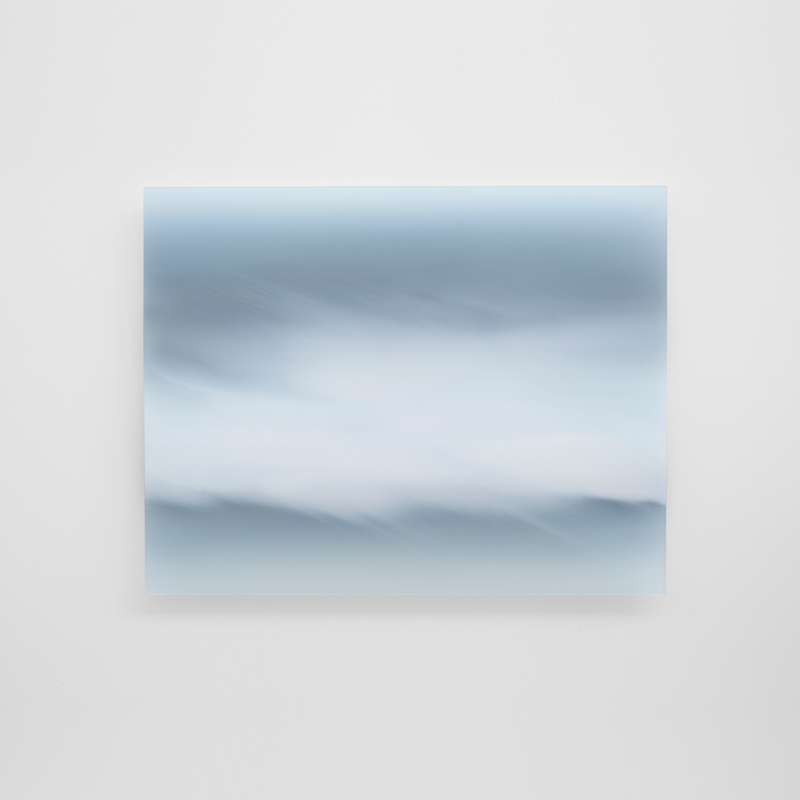 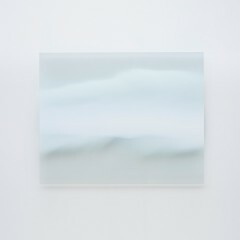 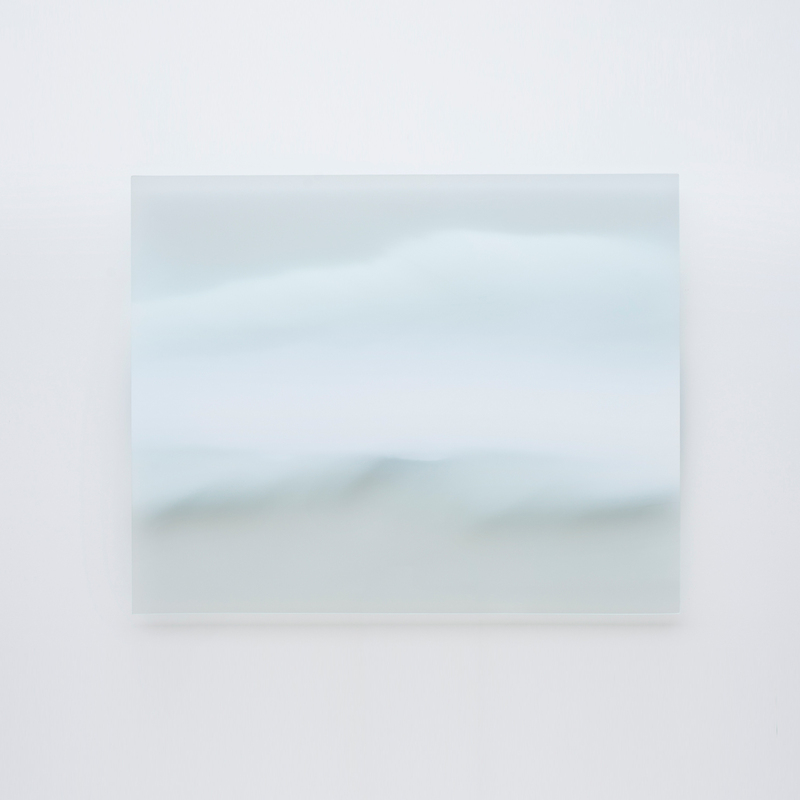 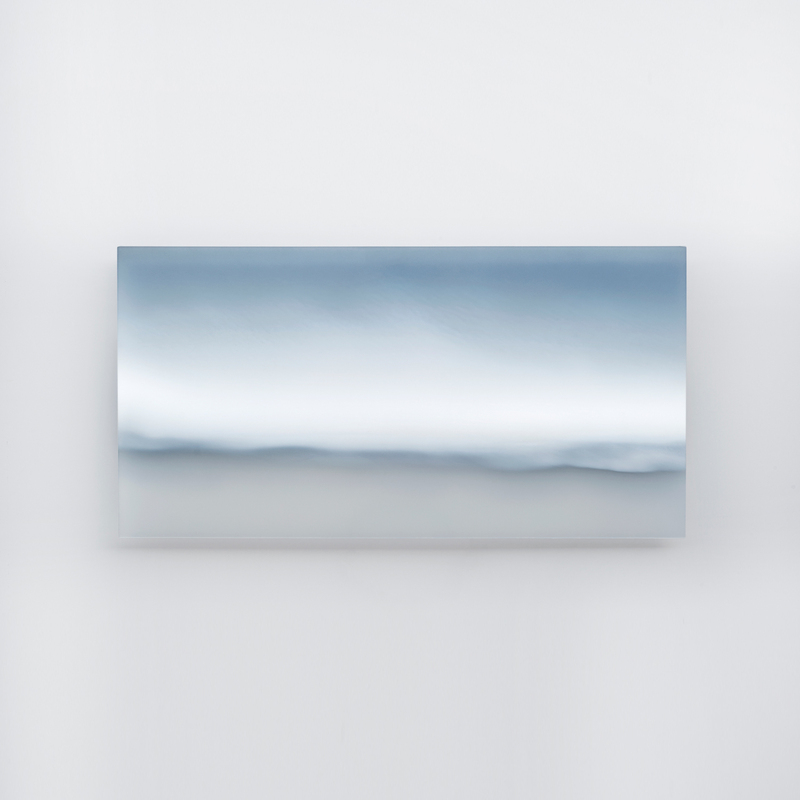 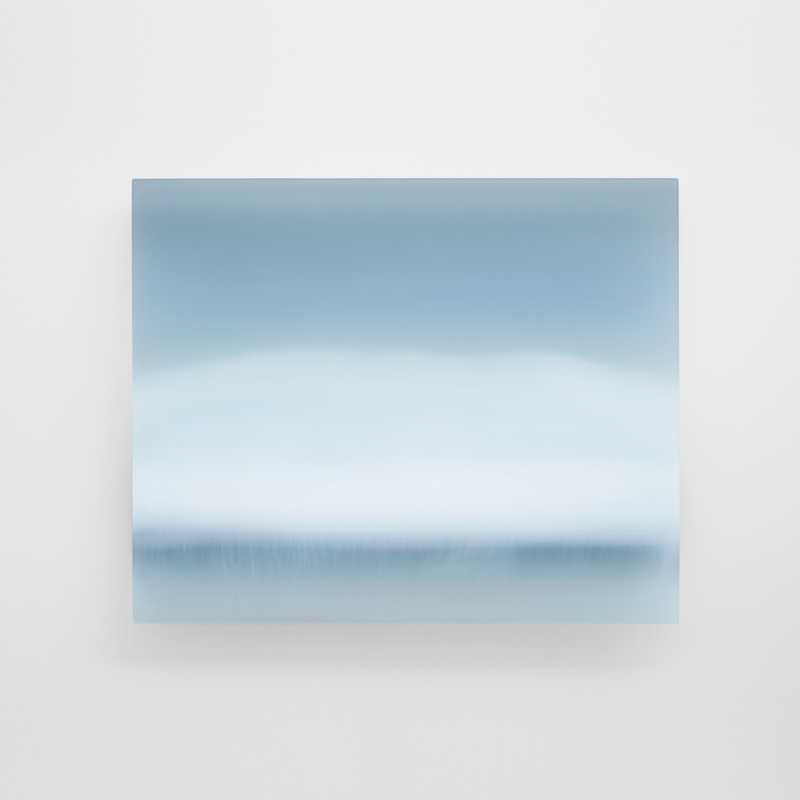 Loughlin’s work is influenced by the flat landscapes and salt lakes of South Australia, and the recurring motif of the mirage appears in much of her work. 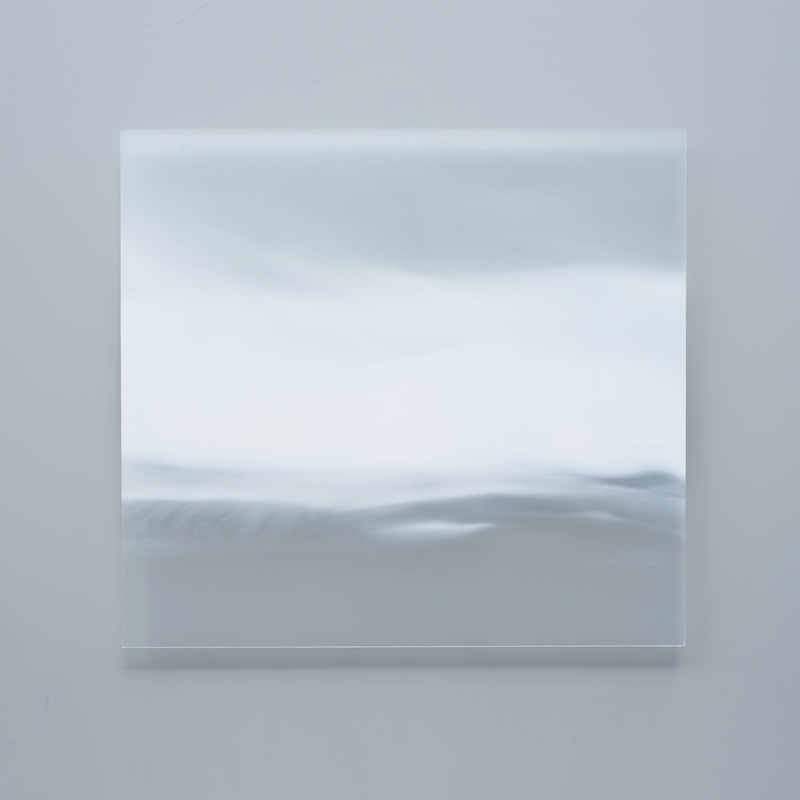 Each piece their own poetic statement. Originally from Melbourne, Australia, Jessica Loughlin is a graduate of the Canberra School of Art under the tutelage of late Stephen Procter. Her work can be found in the permanent collections of the Corning Museum of Glass, the National Gallery of Australia, the Victoria and Albert Museum in London, National Museums Scotland, Edinburgh GB, and the Musee de Design et d’Arts Appliques Contemporains in Lausanne, Switzerland.